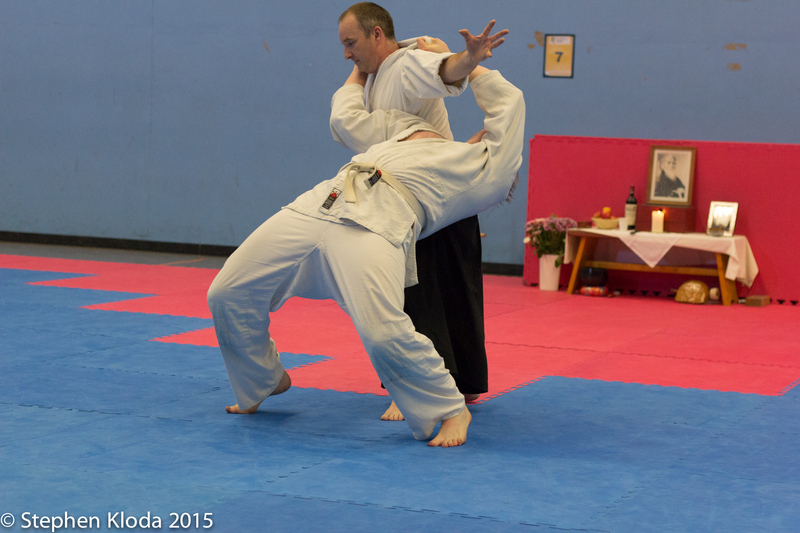 Aikido is a Japanese art of self defence based on circular movements which works on the basis of using the minimal effort for maximum effect. 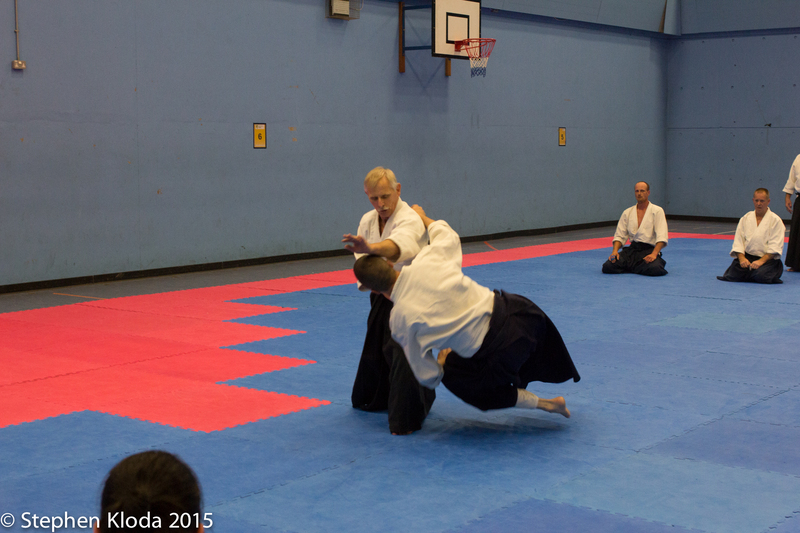 A translation of the word Aikido is 'The way of Harmonising Energy'. It is non-competitive and uses the principle of firstly taking the opponents balance and then neutralising the attack whether the aggressor is armed or unarmed. 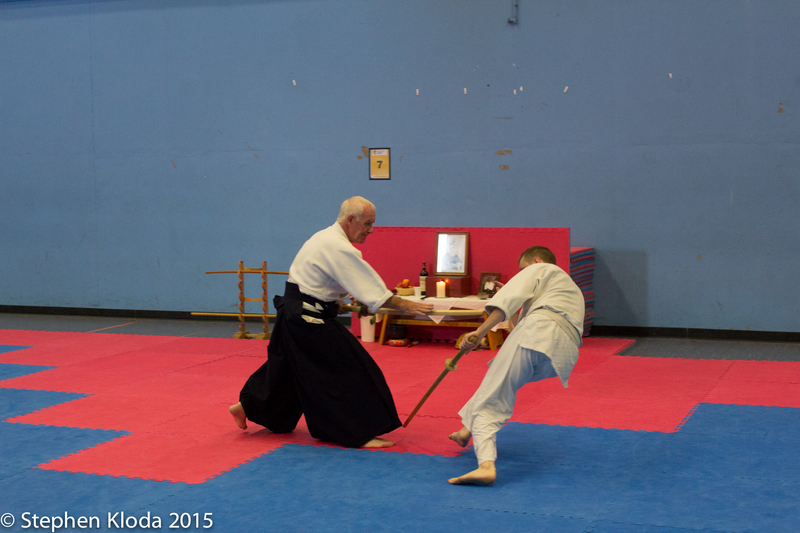 Weapons practice (Bokken, Jyo and Tanto) are integral to Aikido study. 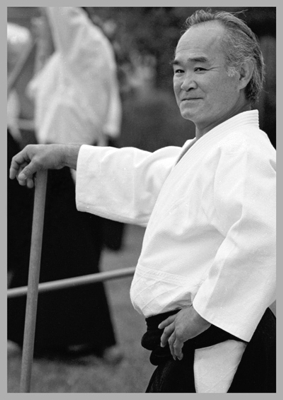 Classes with British Birankai Instructors pursue the insights and interpretations of Prof. T.K. Chiba, 8th Dan, who was a direct student of the Founder Morihei Ueshiba. 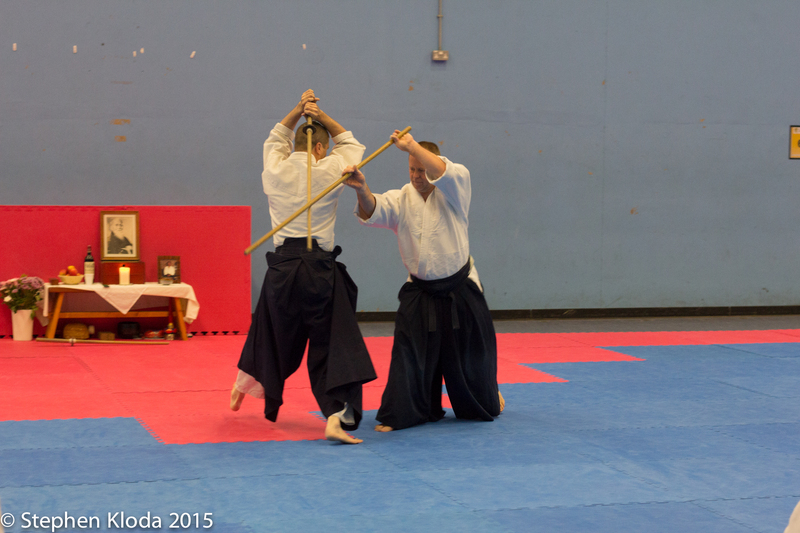 We are members of the J.A.C (Joint Aikikai Council) and directly affiliated to Aikido World Headquarters (Hombu Dojo, Tokyo, Japan). Aug. 3, 2019, 2 p.m.